Beautiful light & great composition Frank! Very cool. 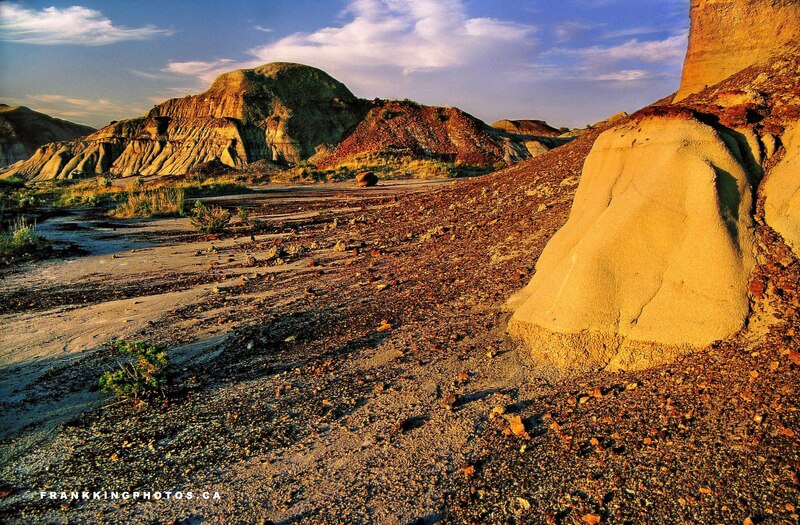 Would love to get to the Badlands.